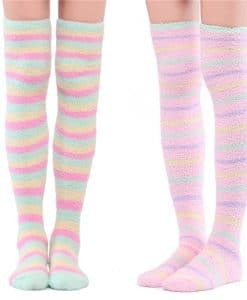 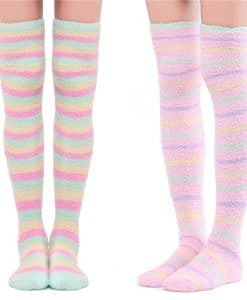 Thigh High Socks with full body cute ice-cream multi-color strips adorable pattern. 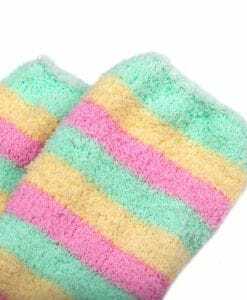 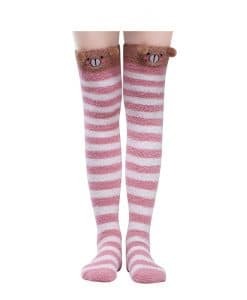 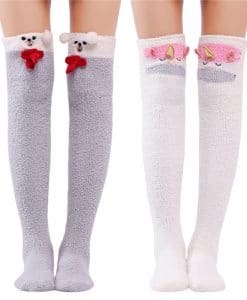 Designed for being cute, Cute Ice-cream color strips Coral Fleece Thigh High Long Socks are super soft to wear, very stretchy with highly elastic. 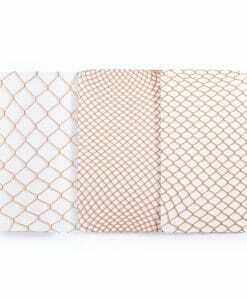 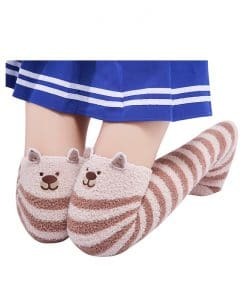 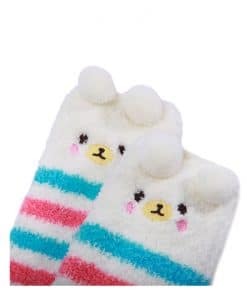 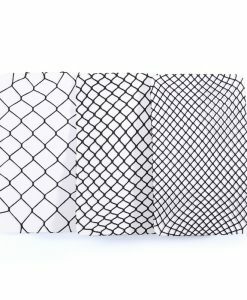 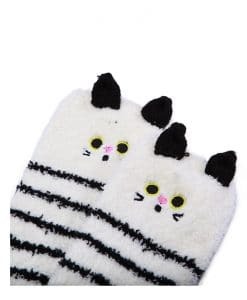 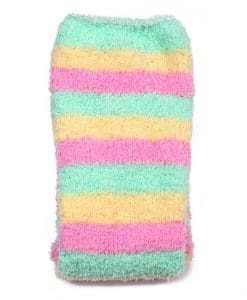 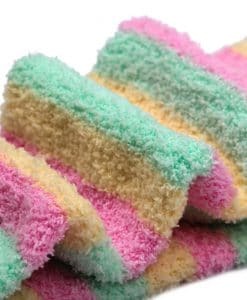 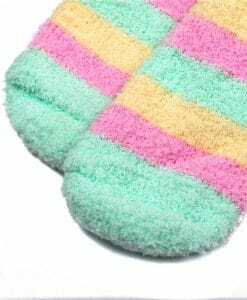 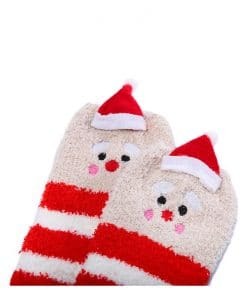 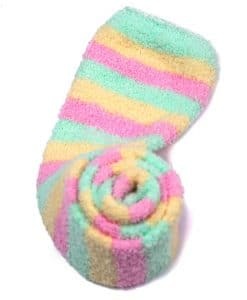 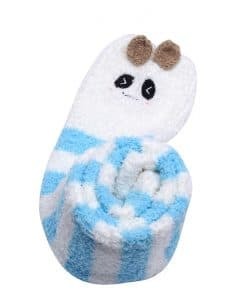 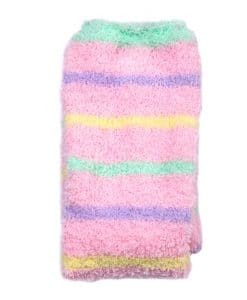 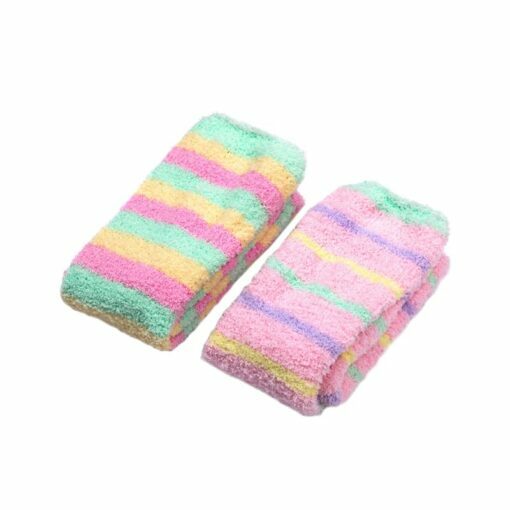 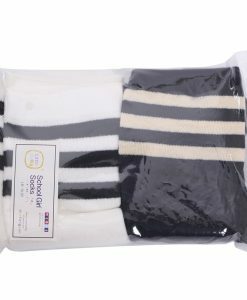 These socks come with cute Ice-cream Color strips on it, coral fleece “fluffy” material. 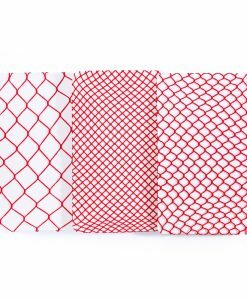 Four colors for different feelings.